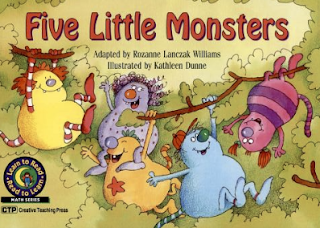 Our shared book this week has been, "Five Little Monsters" by Rozanne Williams. It's a different take on five little monkeys, which our class knows well. Today we also had our first session in the Life Education mobile classroom. 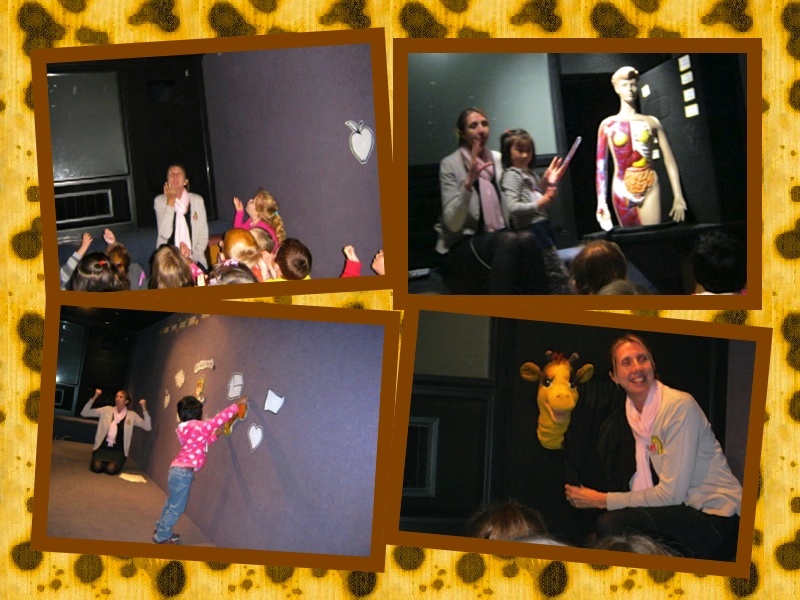 Jo the Life Ed teacher and her companion, Harold the giraffe, helped us learn about food for energy. We learnt about what foods are good to eat and why, and what our body does with the food. We also got to meet Tam, a lifesize anatomical torso and the children had turns to help Jo identify different parts of the body. Many of the children were surprised to learn that their tummies were not actually in the middle of their abdomen, but to the side and our hearts were in the middle of our chest, not on the left hand side. 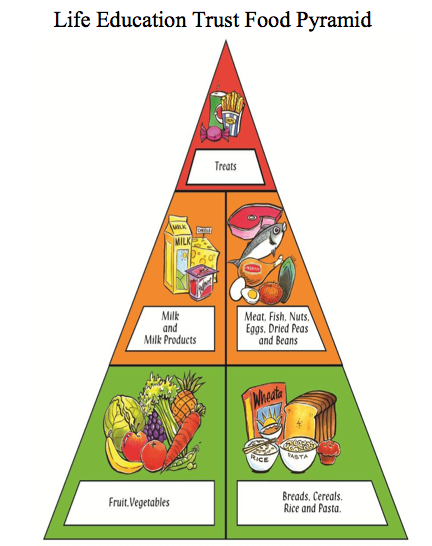 This food helps us grow (meat, fish, nuts, eggs, dried peas and beans). We are all looking forward to going back for another session in the next couple of weeks. 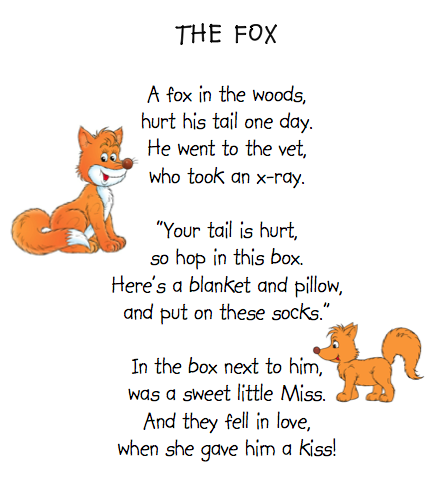 How many page visits have we had?